A division bench comprising of Justices A R Joshi and V M Kanade on 15 April observed a fashion amongst divorced or separated parents. 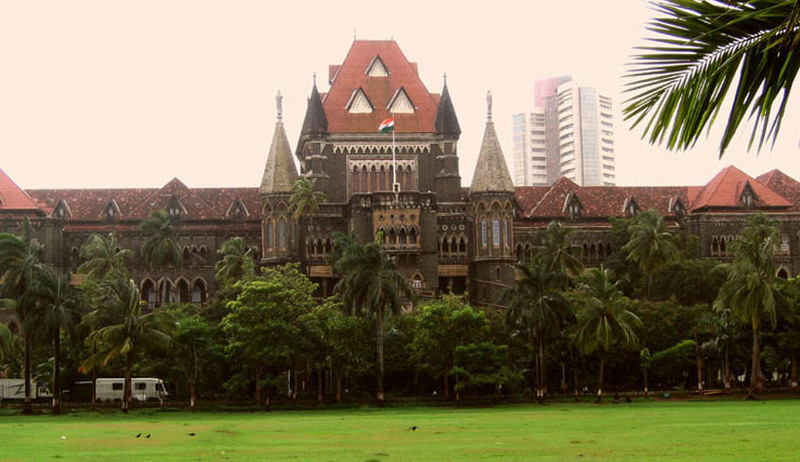 The Bombay High Court noted that, "Every attempt is made by whoever has got the custody of the child that access is not given to the non-custodian parent.” The bench was hearing a public interest litigation filed by Advocate Kishwar Mirza, who has sought for implementation Child Access and Custody Guidelines. These guidelines have been formulated by the NGO Child Rights Foundation. The bench also commented that, "It is the misfortune of the child that parents use them as a sword or shield to fight against each other. At this tender age, a child needs emotional and financial support, and in a child custody matter, there cannot be any straitjacket formula. Every case will have to be decided on merits, and even if the guidelines are framed, the discretion will remain with the courts." The PIL states that children of parents locked in divorce proceedings, or already separated, suffer in addition to the turmoil in their respective homes. As an alternate recourse, the plea has requested the High Court to frame guidelines to help the affected non-­custodian parents, and the children. The court has directed the advocates to submit the proposed draft guidelines prepared by the Maharashtra Judicial Academy. The petitioners and several woman and men groups are then allowed to provide further suggestions. The court also said that family courts complex should not be used to meet the non-custodian parents as it affects the psychology of children adversely. The next hearing has been listed on April 24.